When it comes to personal finances and ways to build your wealth it seems that everyone has an opinion – and a preferred pathway for wealth accrual. From your mate down the pub who likes to share his stock market tips to your friend at work who has a constant stream of ‘get rich quick’ schemes, to your mother-in-law who exposes a more prudent ‘slow and steady and sock it in super’ approach. The truth is there is no one-size-fits-all approach to generating wealth and setting yourself up for the future. Everyone has different objectives, preferences and levels of comfort. 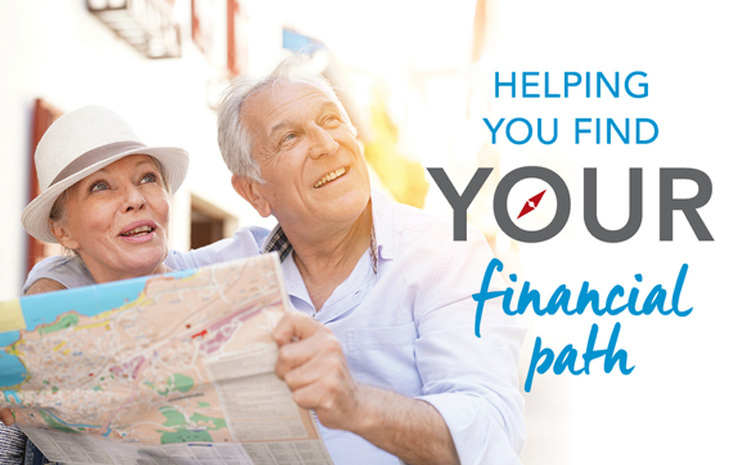 It’s good to have a partner to work with you on the journey to help you find and stay on your financial path. Talk to us today about how we can help.